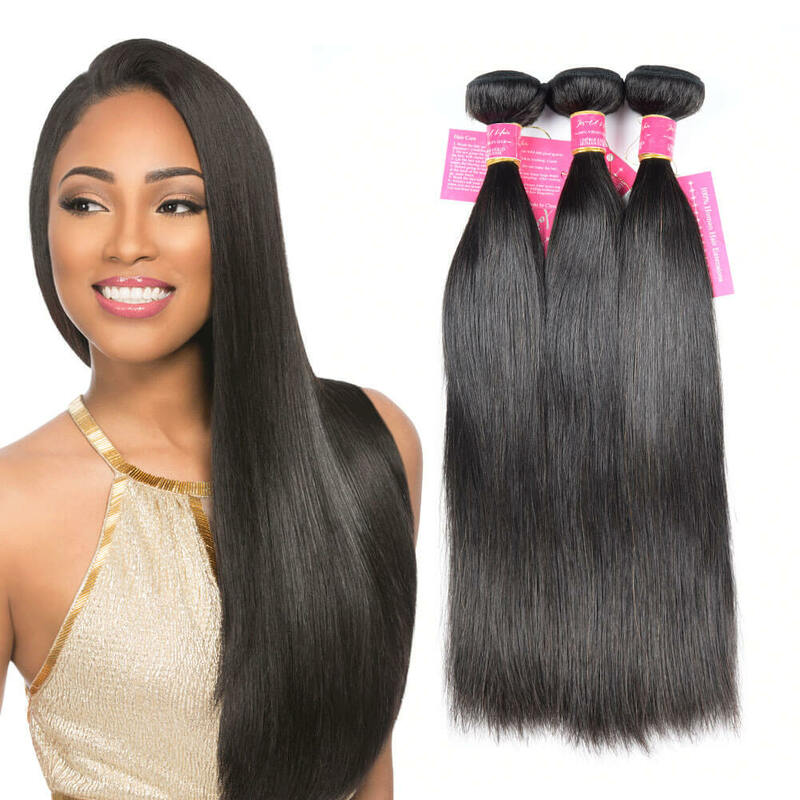 At Beldezza we only sell the best quality straight weaves in Kenya. 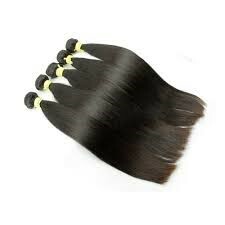 so with us you can be sure of walking away with exactly what you need the moment you get in touch with us. 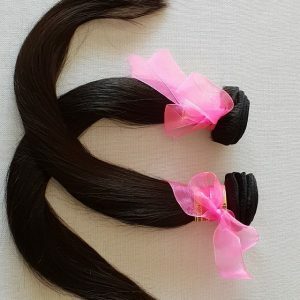 We have variety thus you can avoid the hustle and get one stop shopping for all the types of weaves that you may need. 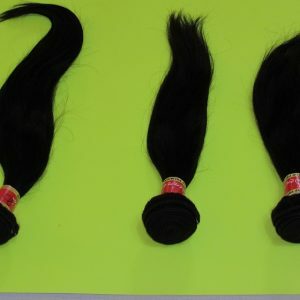 Grab the best quality straight weaves in Kenya.Get in touch today.